Regular maintenance helps keep your heating and cooling system operating as close to factory-fresh standards as humanly possible. Our heating and air conditioning technicians serving Springfield, Bellefontaine, Marion, Mount Vernon, and Zanesville provide comprehensive care based on our on-going training and the experience that comes from taking care of thousands of homes in the Springfield area. 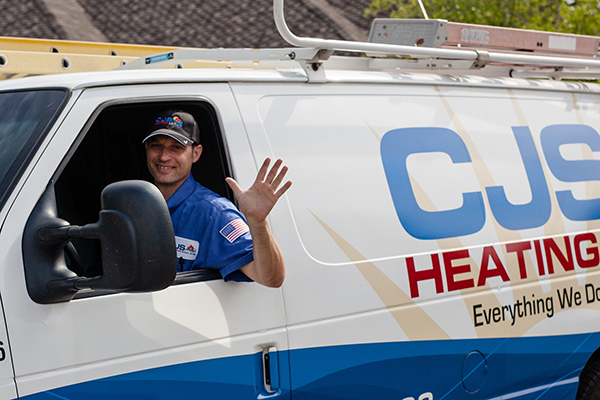 From annual precision AC tune-ups and repairs to new system installations, every tech works every day to demonstrate how everything we do is all about you.